I'm always on the lookout for books on style but they're hard to come by in my local library. Until this one that is. And oh, my, goodness, does this book have style! I haven't seen RuPaul lately and neither have I ever seen him as he was born. A man. 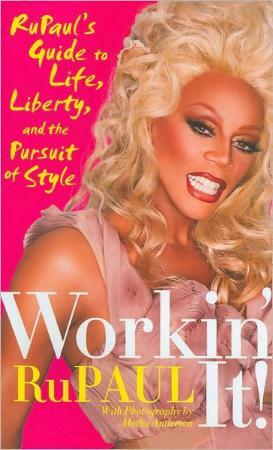 If you say "RuPaul" to me, an image similar to his cover picture comes to mind. RuPaul, for the uninitiated, is a top drag artist. So spectacularly beautiful it's scary. Always glammed to the nines, always immaculately turned out, and so very, very convincing you'll have to pinch yourself. His book strongly recommends you be yourself, have confidence, and do what makes you happy in this life, without hurting others. His words are words of wisdom and words that will serve you well in your life, even if you're not a drag queen. It's not a case of having the right body, splashing on some serious make-up, and donning a wig, there's much more to this person. RuPaul tells what it's like being him, the real him, and his advice is sage and worth considering. He uses words like kindness, positivity, confidence, know thyself, and fearless, and all the while encourages us to strive to be ourselves and love who we are. And, I'm totally with RuPaul on self-preservation when it comes to "friendships". The outfits in the photos are spectacular. Take a look at those on pages on 52, 68/69, and 128. Couldn't you just die for one of those outfits? My favorite stage "shows" are undoubtedly drag shows—they're so much fun. The exquisite photos of an even more exquisitely turned out RuPaul are fabulous, fabulous, FABULOUS! The glamour is top echelon, and before you try looking like he does, bite your lip, you can't. There's only one RuPaul. Legs that go on for days, perfect teeth, perfect cheek bones, gorgeous stature, beautiful figure (diet meals are also offered). OMG I'm salivating. He/she is phenomenal. I love that RuPaul chose joy for his life, and I love this: "There is freedom outside the box". Isn't that beautiful? 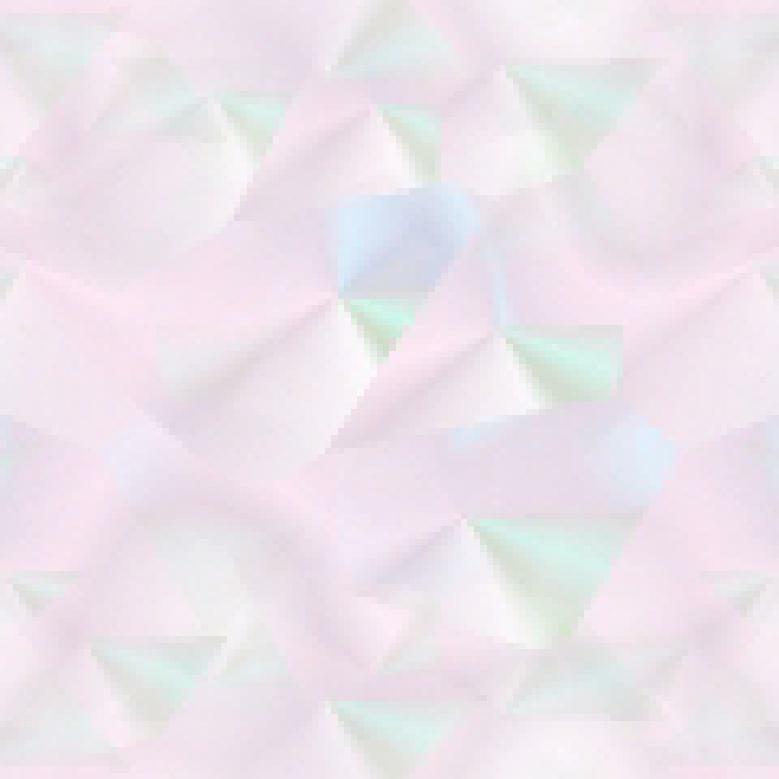 And this? "The truth of who you are is not defined by your clothes". And of course, the ever-present to die for sense of humor is found throughout his book. Conclusion - A fascinating lesson on make-up (not for the faint-hearted! ), dress, style, and lifestyle. Amazing. To a large extent, I think you're either born with style or not. But, the good news is that you can learn from the experts.